Does it take an accident to kick-start a social debate? In Germany we have set up an institution, the German Ethics Council, whose answer to this question is a clear “no”. The Council is a well-known institution, but one that many nevertheless find abstract. Yet it is very important not only for Germany’s modern democracy but also with regard to the difficult questions of how freedom and responsibility can be balanced in the sciences, how risks and benefits should be assessed and how research should be designed so that it can be supported by social consensus. In fact, the German Ethics Council has only existed since August 2007. Since then, it has been in tune with the times. In 2011, for example, it released a statement on the subject of human-animal hybrids in research (a topic that has resurfaced following the cultivation of pig embryos with human cells). In 2013 it issued guidance on the future of genetic diagnostics, and in 2014 it published a particularly comprehensive opinion on the topic of biosafety. Consequently, the 2016 annual conference of the Ethics Council focussed on CRISPR-Cas9, a topic that is alternatively perceived by the public as “magic scissors” and a Pandora’s box. CRISPR-Cas9 provided first scientists and then, in a second step, industry with a tool that can be used to manipulate genomes in microorganisms, plants, parasites, single-cell organisms and even animals and humans. Its discoverers, Emmanuelle Charpentier and Jennifer Doudna, originally conducted basic research (the antiviral defence of bacteria) and then set their sights on curing genetic diseases. Both scientists warn against the uncontrolled further development of the technique and oppose interventions in the human germ line. A controversial field is the gene drive method, which attracted attention because it was hoped that the spread of pathogens (malaria, zika virus) could be curbed by accelerating the evolution of genetically modified mosquitoes. However, these efforts suffered a setback when mosquitoes were discovered during a limited field trial in Italy that had developed resistance to the resistance genes. 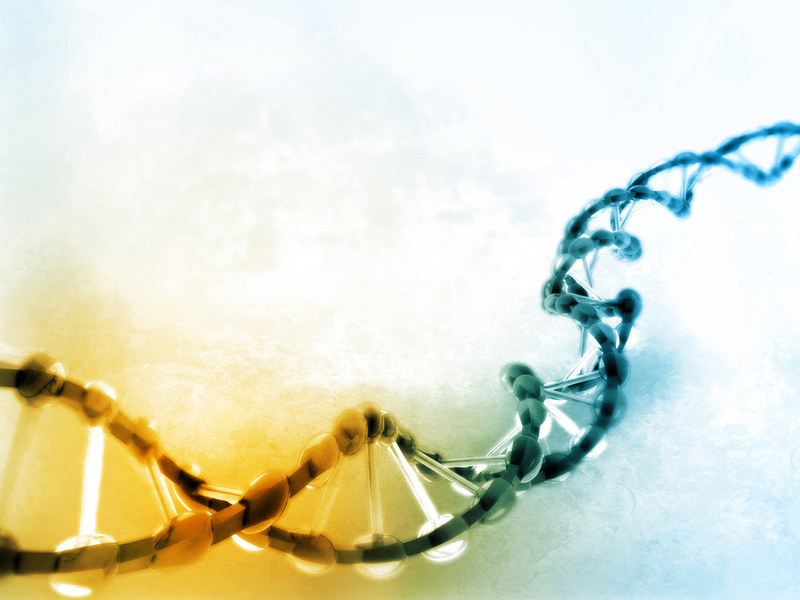 A gene sequence modification then occurred that prevented the gene scissors from docking. It was suspected that the problems would be even worse in nature, where the genetic variability of the mosquitoes would automatically increase. With regard to the use of the technique in humans, a distinction is made between somatic gene therapy and situations where the intent is to induce inheritable genetic changes in the germ line to correct persistent mutations. The former can be seen as a gene transplantation. It cannot be passed on to offspring and is only carried out on patients. In view of the current state of research, the latter is advised against due to the unforeseeable risk for the child and its progeny. What does the Ethics Council contribute to the debate? It invites experts to speak, forms discussion groups, promotes dialogue with the public, defines practical tools for ethical assessment and seeks to objectify the debate. 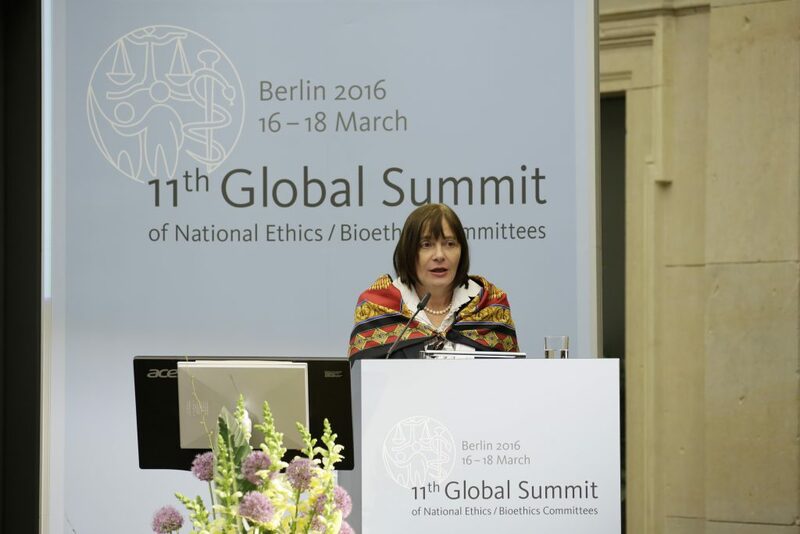 In addition – because research is never purely a national matter – it seeks intense dialogue with the ethics committees of other countries, for example at the Global Summit of National Ethics/Bioethics Committees, which the German Ethics Council hosted last year. 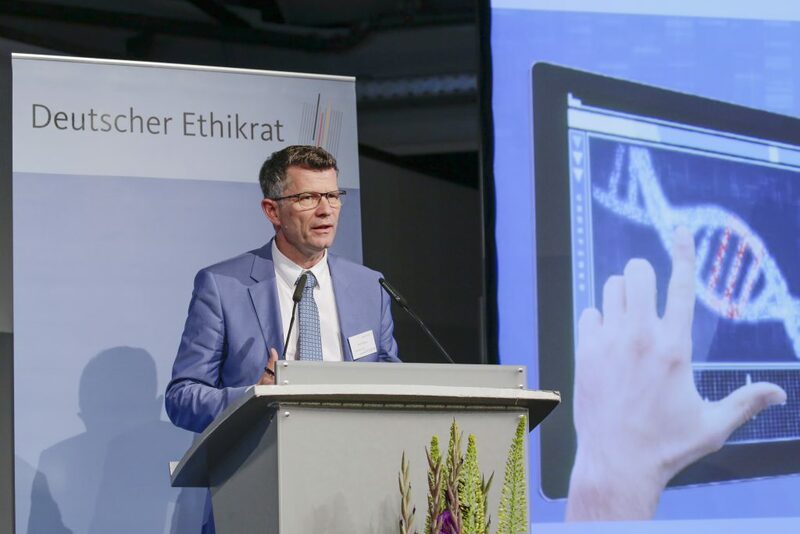 The 2016 Global Summit was prepared jointly by the German Ethics Council and the World Health Organization (WHO) in close cooperation with UNESCO. It was attended by around two hundred representatives of national ethics committees, international organizations and government organizations from around 100 countries. The summit programme included topics such as big data, genome editing, epidemics, global solidarity, ethical pluralism, biopolitics and biolaw, and ways to raise social and political awareness of bioethical issues. Background papers written beforehand by experts served as the basis for discussion. The Ethics Council is not there to spare individuals the need to weigh ethical issues. It provides the opportunity to receive detailed and extensive information. We hope that the actors on the political and scientific stage will continue to be acutely aware of their responsibilities and that as many people as possible will take the trouble to inform themselves and help shape opinions.